Welcome! I’m Claire and this is my interior design and lifestyle blog. I’m in my late thirties, have been married for 16 years and in the last two years, became an adoptive mother to a wonderful, lively and energetic toddler, who I refer to online as Bugsy. I like to share insights to my life, as I know this makes for a more interesting read for my followers, but hope you understand that I can’t share details or images of my son, due to his adoption. Also my husband doesn’t like being featured online here either, so you’ll have to take my word for it that they both exist! 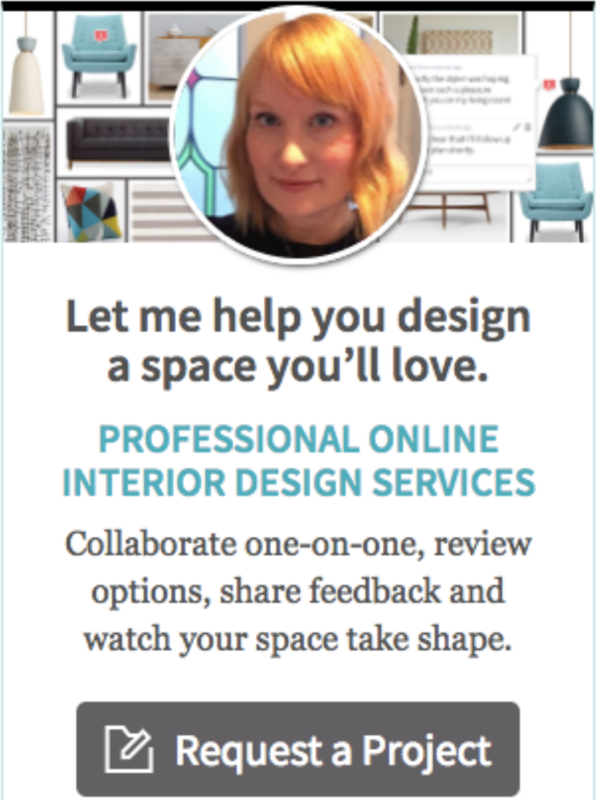 As well as following a passion for interior design, I’m also really interested in growing a small business and so my content has broadened to include this topic over the last year or so. I don’t blog full time, but instead work as a part time University lecturer in Education. So, as you can see, I have quite a busy and diverse life! I started blogging in 2011 as a way to document an interior design class that I was taking in the evenings. Since then my love for interior design and decorating has continued to grow and it is my hope that you will be inspired as a result of reading my content. My blog originally started out under the name ‘Celebrate Creation’, which is why you will see that name on my twitter and Instagram handle. However, more recently I’ve had some freelance work as an interior consultant and so decided to change my website to my name, so that it’s easier for clients to find me. I’ve worked with a variety of interiors brands to date, such as Laura Ashley, Marks and Spencer and Achica. So what can you expect to see here? Well, if you are interested in interior design, entrepreneurship from a female perspective, education and lifelong learning – this is the blog for you. Make sure to follow along via social media too and if you are interested in hiring me for interior consultancy, teaching interior design techniques or interiors writing projects, be sure to take a look at my ‘work with me page’. Disclosure: I sometimes write feature articles that are sponsored or review items that I may receive for free. These type of articles don’t happen very often as this is a ‘blogging for bliss’ blog; I don’t seek to make a profit from Celebrate Creation. I only take up the opportunities that are too good to miss! All opinions that I express are my own and I do not write about, or feature products that I would not use myself. If a post is sponsored in some way, it will be disclosed in the post so that this is clear to my readers. Disclaimer: Sometimes the articles I feature may offer advice. Please note that I do not claim to offer professional guidance on the subjects I write about. Where issues relate to health or safety, please consult a relevant professional in this area if you are unsure about adopting any lifestyle changes etc. I credit all images and ideas that are not my own and ask that you do the same if you wish to share any of my work from Celebrate Creation by providing a link back to the relevant post. Thank you!